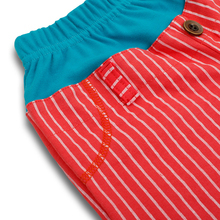 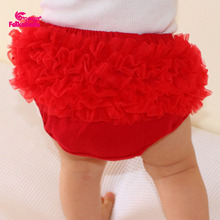 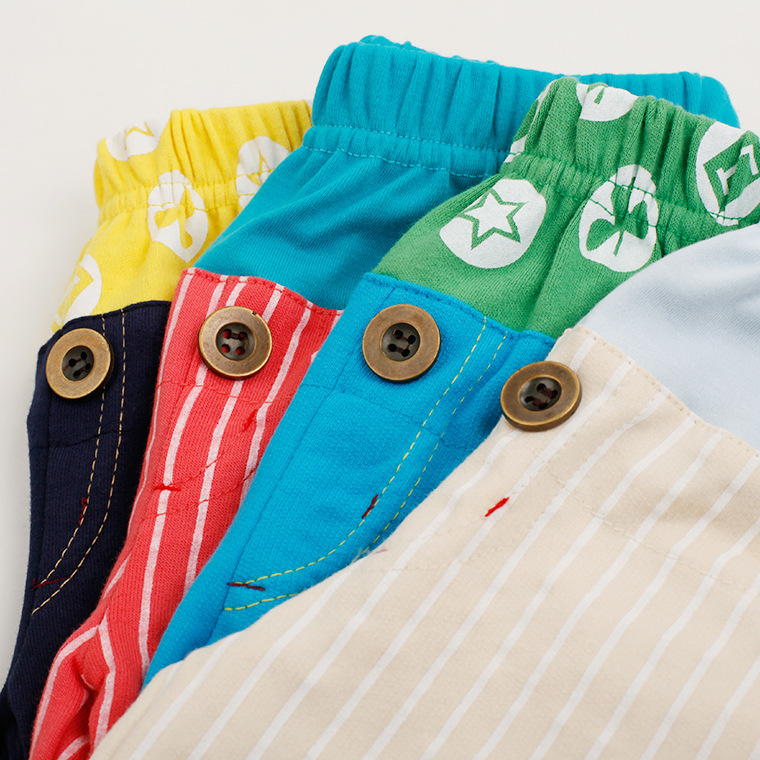 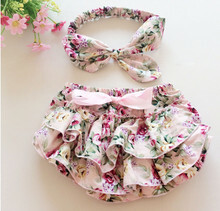 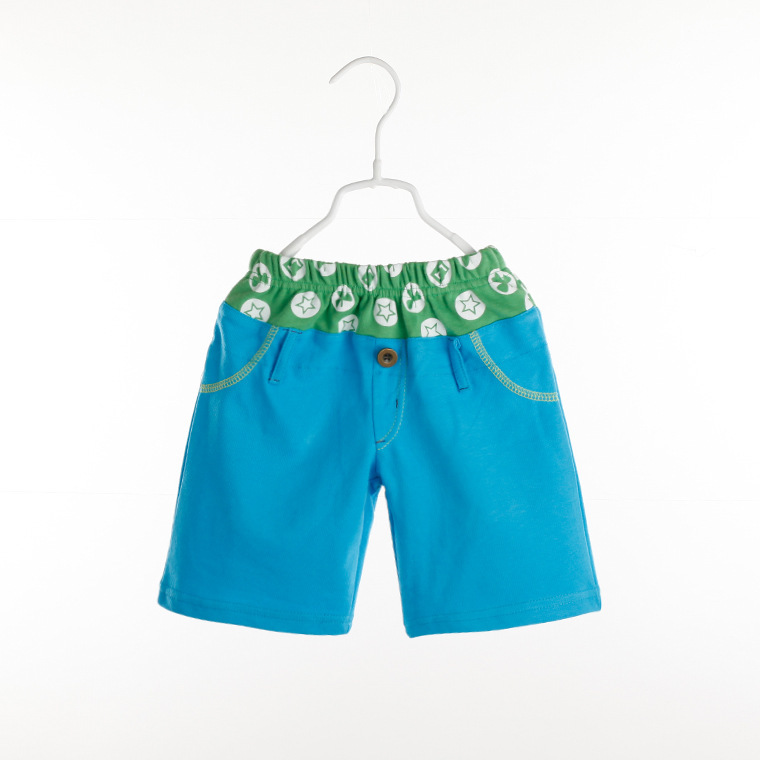 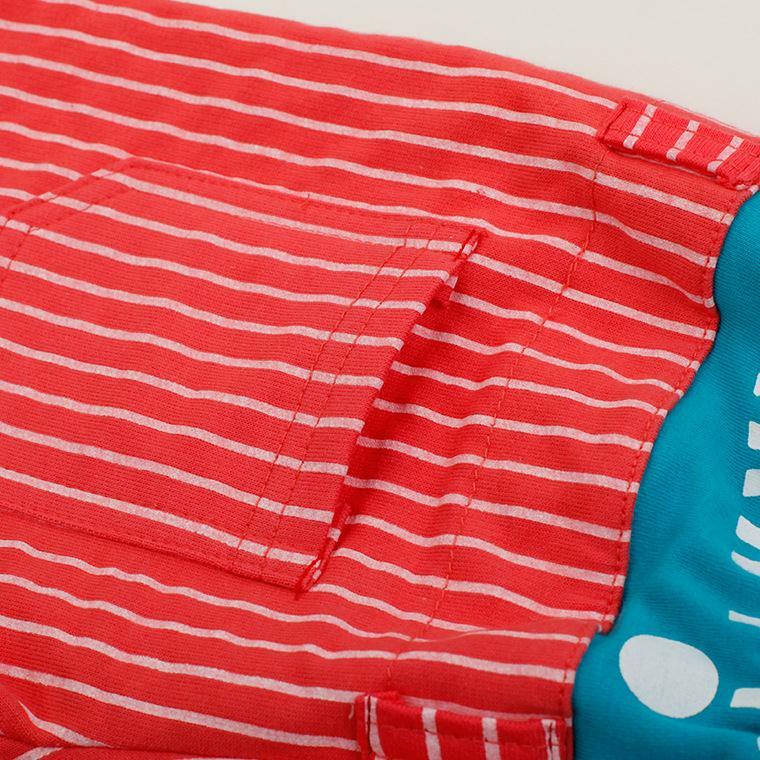 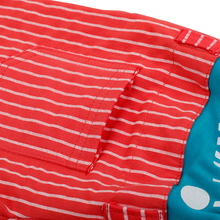 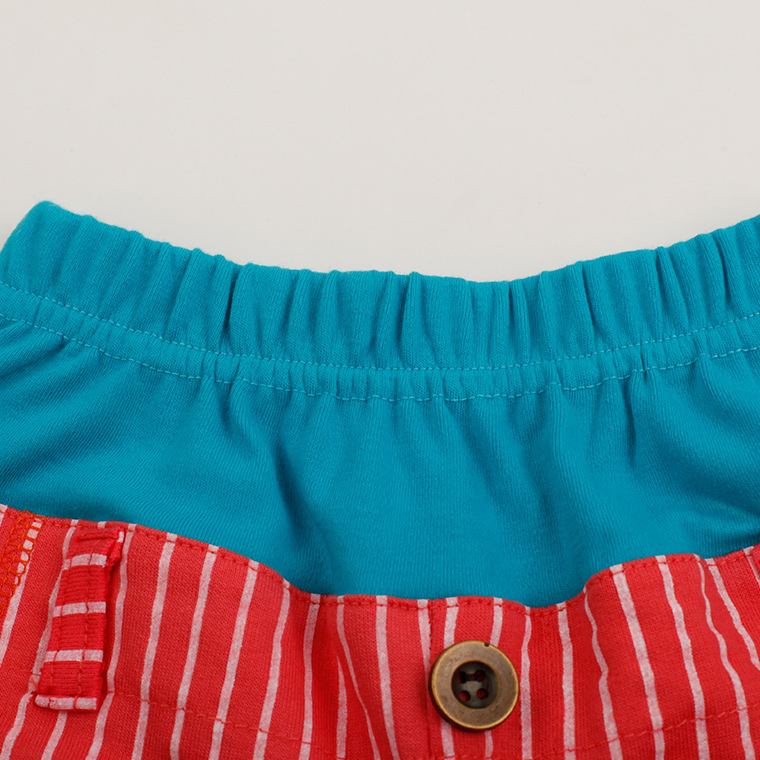 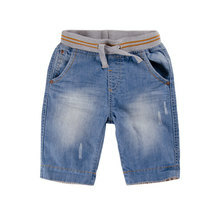 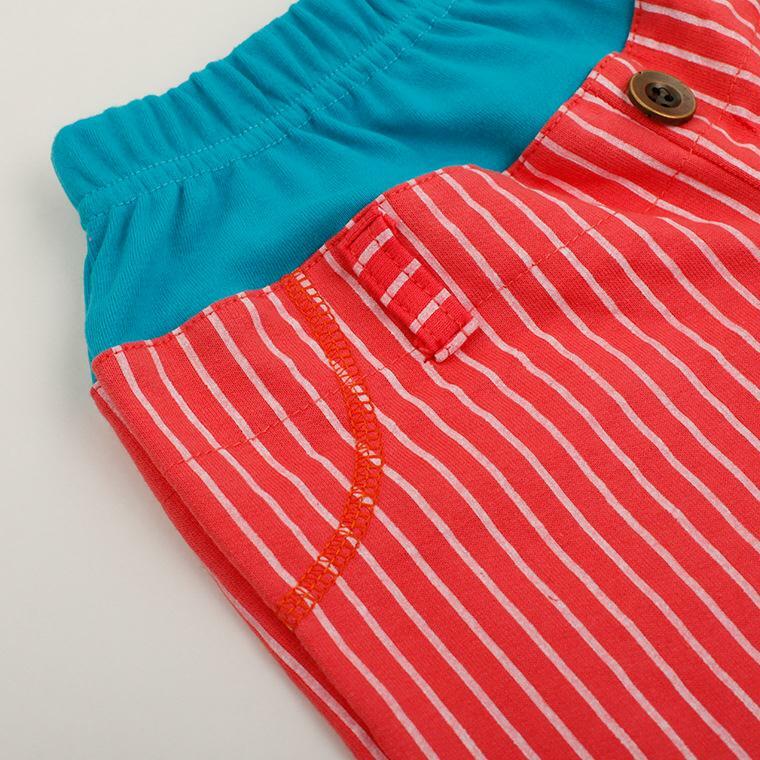 (1) beach shorts and underpants buy together, cheaper, underpants price only $0.9! 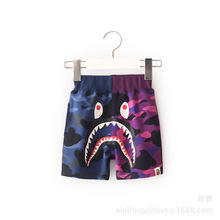 (2) please compare the detail size with yours before you buy ! 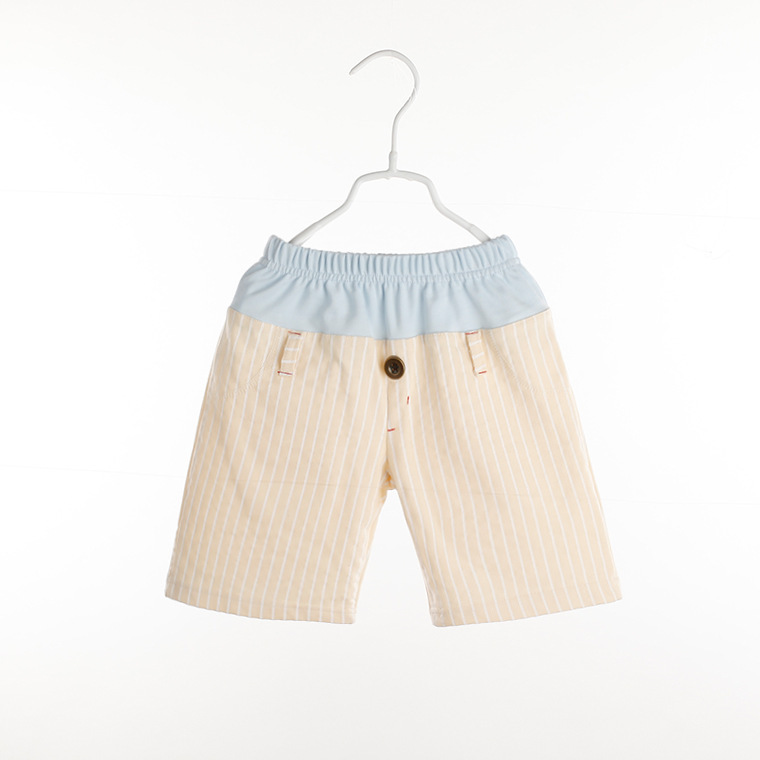 If you can’t make sure the proper size, you can tell us about your baby’s age and height, and we will help you to choose the proper size.